Tom grew up in Nebraska and in 1990 he earned his Bachelor of Science degree from the University of Wyoming. 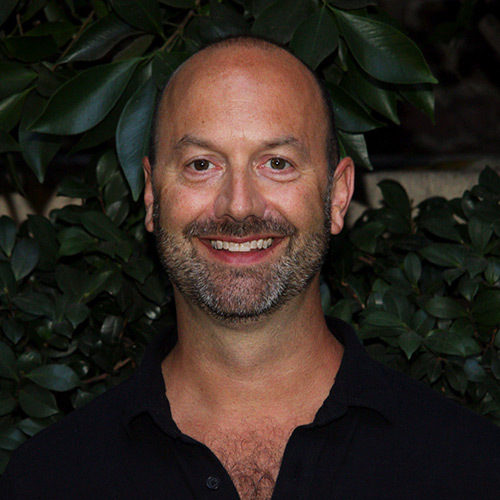 After moving to San Francisco in 1991, Tom began working with a legal copy service. In 1998 Tom received his paralegal certificate and went to work with Sucherman Insalaco LLP.